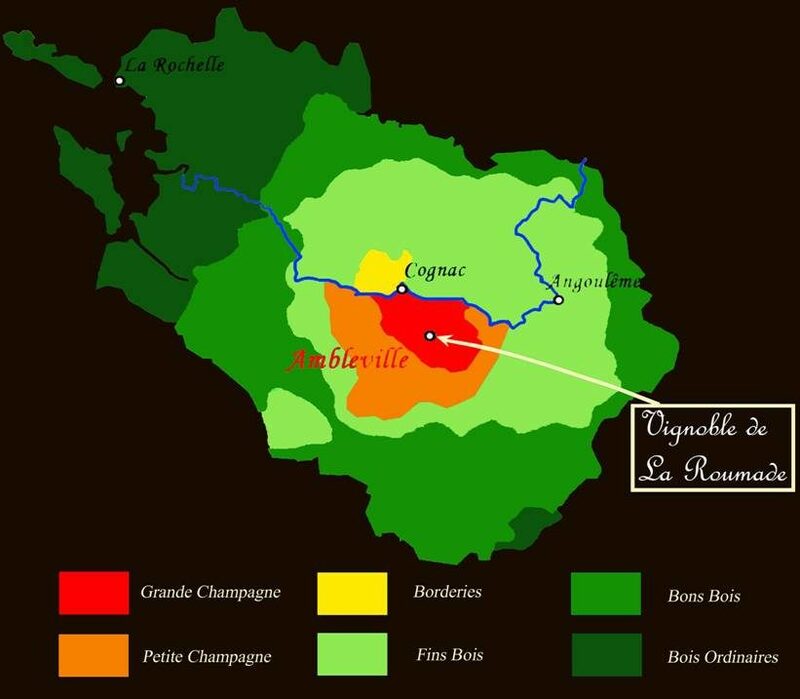 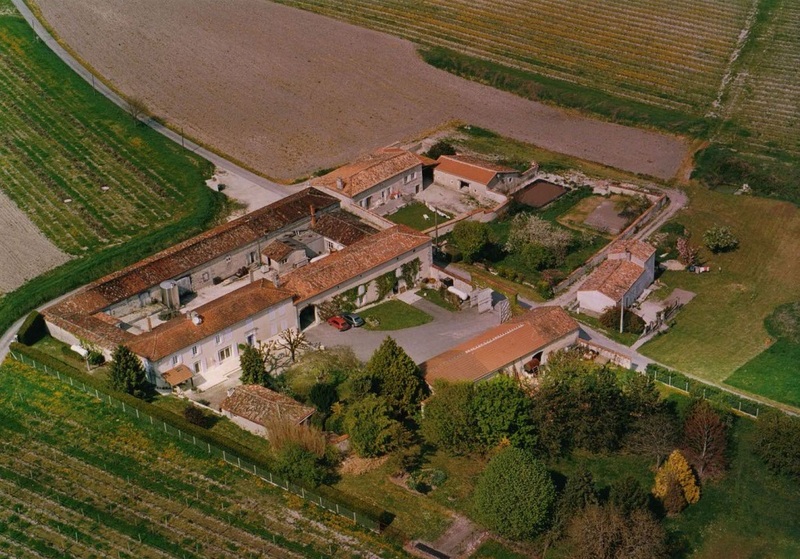 Our family have been vine-growers at Ambleville in the Grande Champagne area of Cognac since 1730. 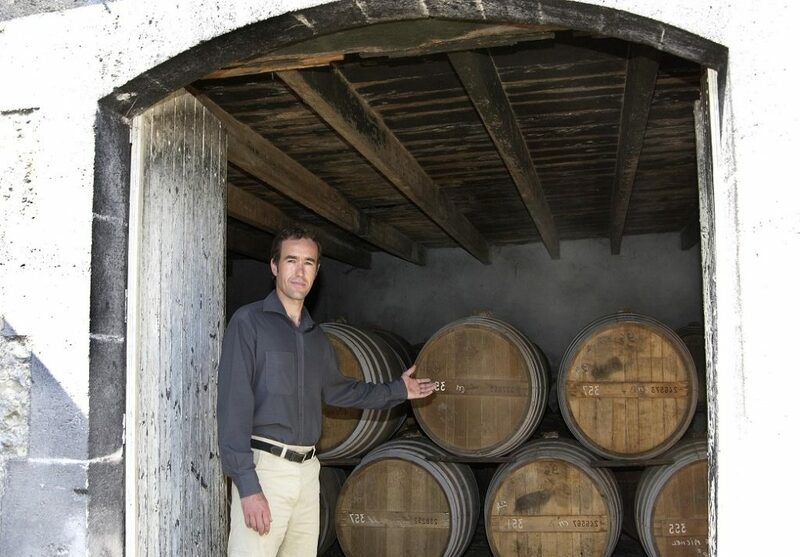 We also maintain the family tradition of distilling our own wine to make fine, flavourful, elegant Cognac, for the pleasure of discerning connoisseurs. 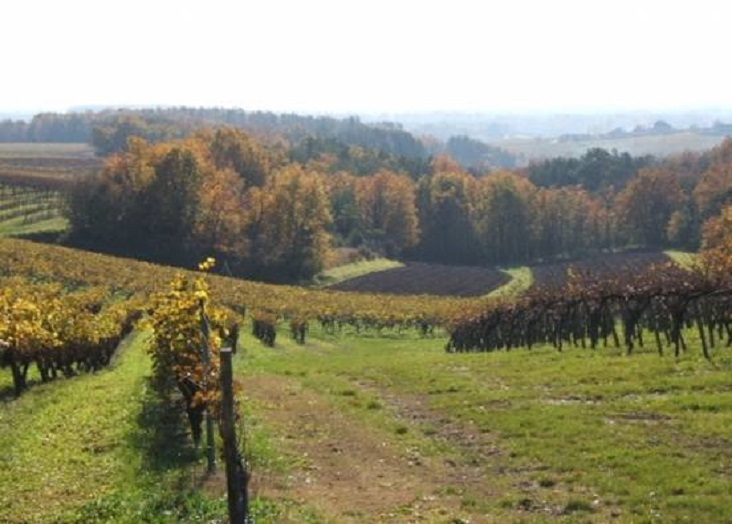 Our vineyards are in the heart of this outstandingly fine terroir. 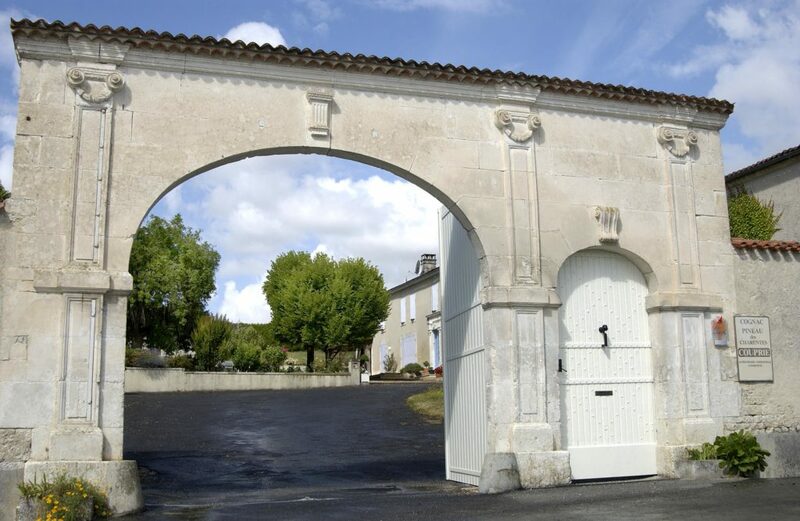 Grande Champagne, the Premier Cognac growing region, is known fort its sun-drenched hillsides and clay-limestone soil. 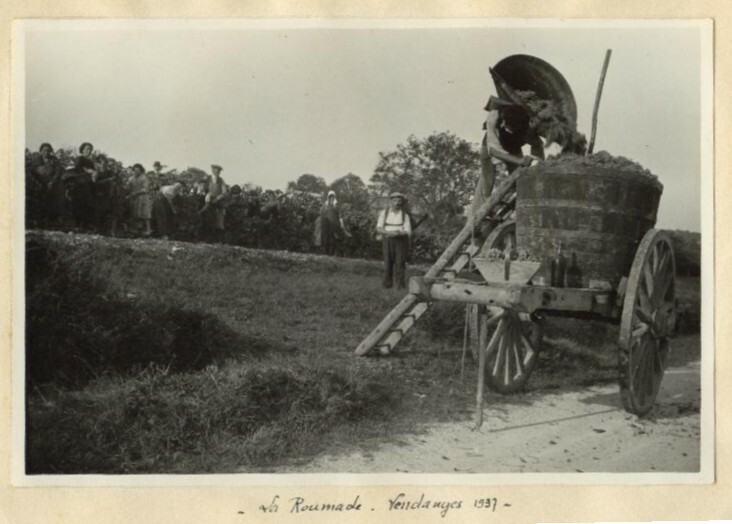 Harvest in La Roumade, 1937.